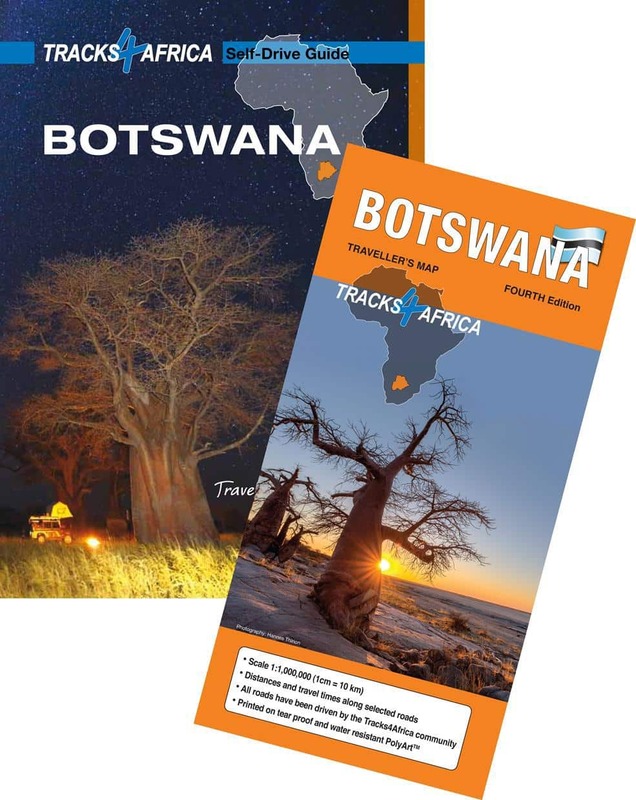 For people who still prefer hard copy, they offer paper maps (South Africa, Namibia and Botswana) and guide books (Botswana and Namibia). 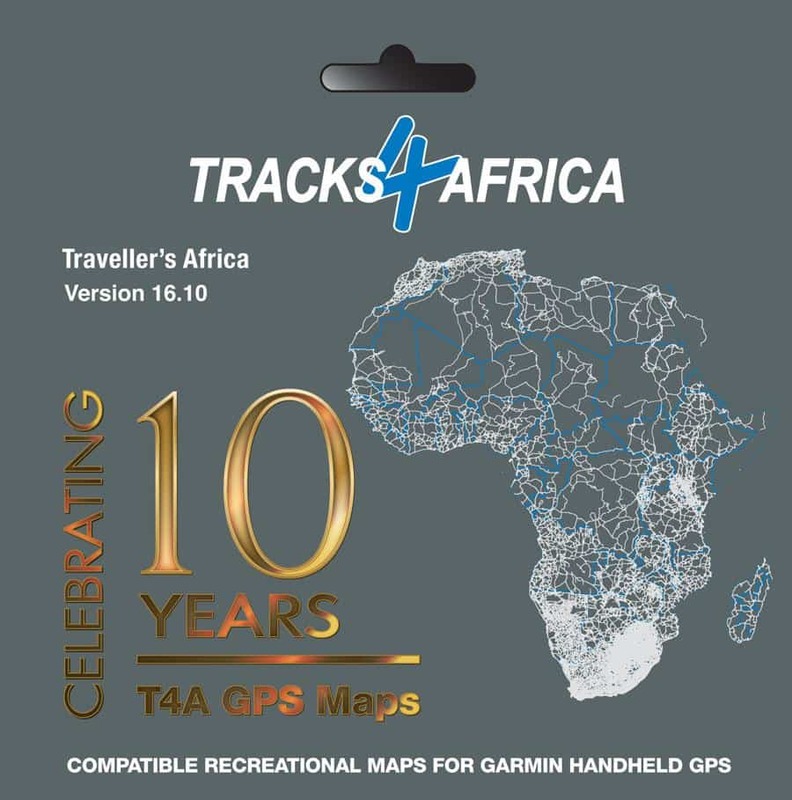 Their electronic maps are available for Garmin GPS’s on SD card (called T4A Traveller’s Africa) or for Android or Apple smartphones or tablets (called the T4A Navigator). 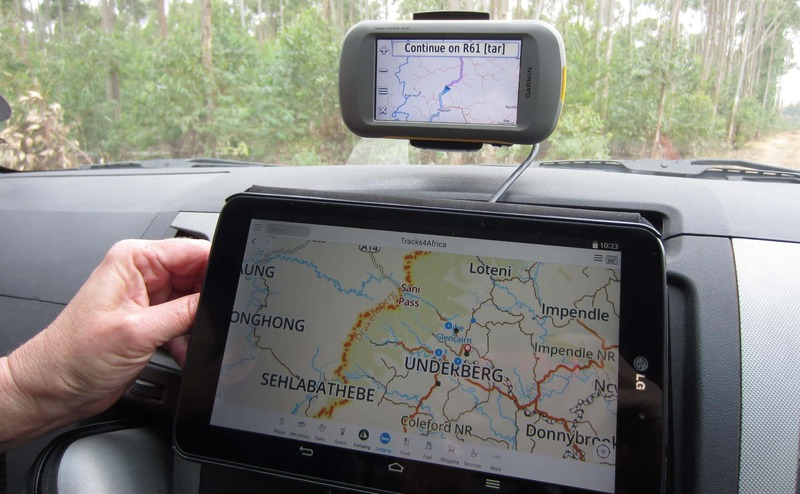 Can I install T4A on my Landcruiser build-in system ? 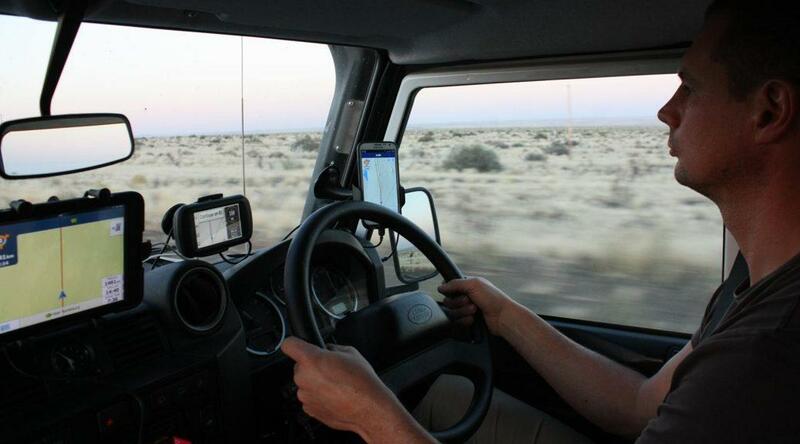 Daniel, you cannot install the GPS Maps (we call it Traveller’s’ Africa) on your Land Cruiser’s build-in system. 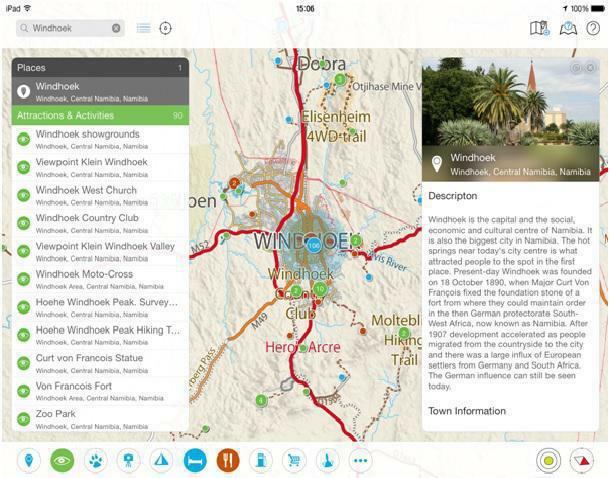 However, the Tracks4Africa automotive maps are compatible with certain Caska in-car units. You can contact our sales team at sales@tracks4africa.co.za or Planet Electronics to find out more. Thanks for your feedback. I’ll pass it on to the T4A mapping department. Just returned from Botswana. I live in the USA, but keep a Land Rover Defender in Africa to do my wildlife photography. I drove from Pretoria to Maun and then into the Okavango Delta. 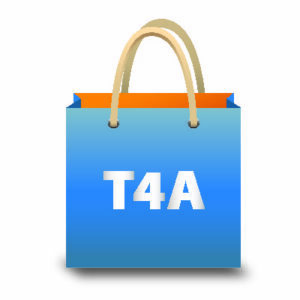 T4A worked perfectly with one small exception. If you ask for directions from Khwai Development Trust to Moremi it routes you to use the 4WD transit road from Savuti which hits water too deep to cross even in the dry season instead of the gravel road which goes from Mababe up, over and then down to the Moremi North Gate.